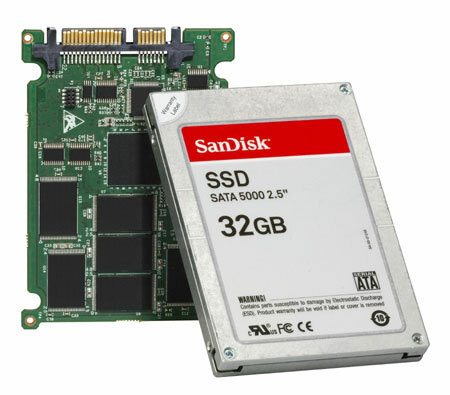 Solid state data storage has become the standard for all mobile computing devices and has become an integral component in most data center storage. Solid state storage technology has built-in product obsolescence because there are limits to the number of times data can be recorded in a given spot on the device. Because of this, solid state storage is not used for highly accessed data. Turnover of your solid state storage is a given. The challenge is using effective data sanitization tools and processes for the destruction of data on these obsoleted devices. Onsite shredding is the most effective method for sanitizing SSD and solid state cards. Because of the very small size of solid state circuitry, NIST destruction guidelines require a maximum shred size of 1/2 inches. Back Thru The Future is one of only a very limited number of onsite data media shredding services that can meet this shred size standard. The sanitization of solid state storage devices is becoming a significant data security challenge. Adopting onsite SSD shredding as your universal data destruction process eliminates the technical challenges of sanitizing solid state media and provides a one-stop solution to all of your data destruction needs. Read more about the reasons that make SSDS sanitization so Challenging. The new Predator III shred vehicle utilizes a shredder that includes a separate shred compartment for solid state devices. NIST requires SSD particle size to be no larger than 1/2″ Our shredder is capable of shredding SSD to a 3/8” particle size. We also have a large capacity plant based shredder that can shred to this required size. Most standard hard drive shredders come in 1.5”, 1” shred sizes. As a Federal and State licensed electronic recycling facility, we provide a Certificate of Destruction that is also a regulatory required environmental compliance document. Our proprietary materials sorting process allows us to recapture nearly 100% of the materials used in the manufacturing of a hard drive and SSD devices, making this a highly efficient method for recycling your data assets as well as a data security best practice.